The Estonian Internet Foundation will lower the price of a .ee domain by 20% from 1 January 2014, i.e. down to €12. .ee domains can be registered for one, two or three years. The domain fee is €12, €23 or €33 in 2014, depending on the length of the registration period. These are the domain registration prices that the Estonian Internet Foundation will charge from registrars. The price for the registrant is determined by the registrars. VAT will be added to the fee. From the beginning of January, protection with the DNSSEC security extension will be available for .ee domains. DNSSEC protects Internet users and domain owners, offering them a guarantee that the user has not been unknowingly redirected from the requested homepage to another page. 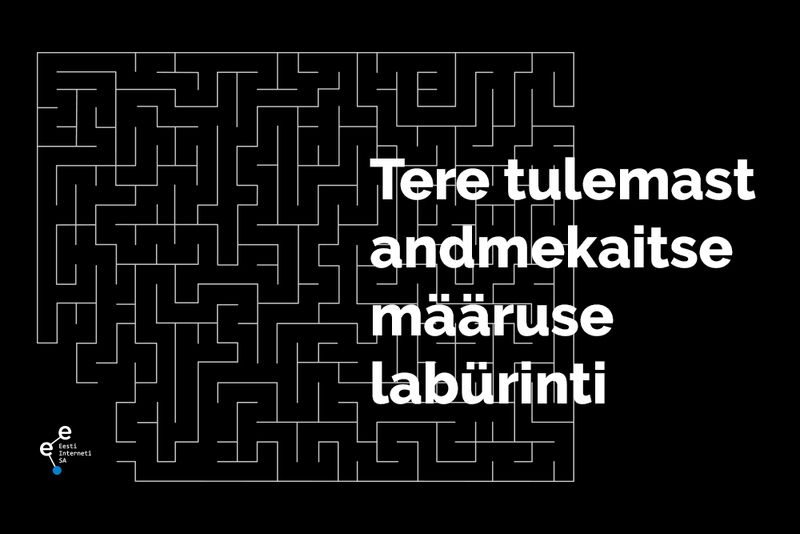 The Estonian Internet Foundation will not apply additional charges to this service. More information about DNSSEC can be found on the Foundation's homepage at www.internet.ee.